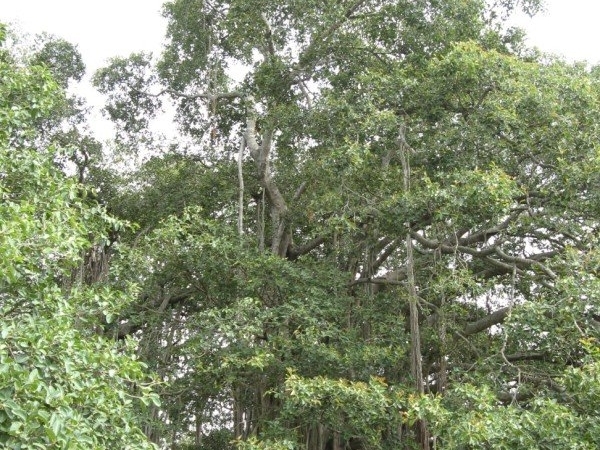 Known as “Dodda Aalada Mara” in Kannada, this big banyan tree is 380 to 400 years old. 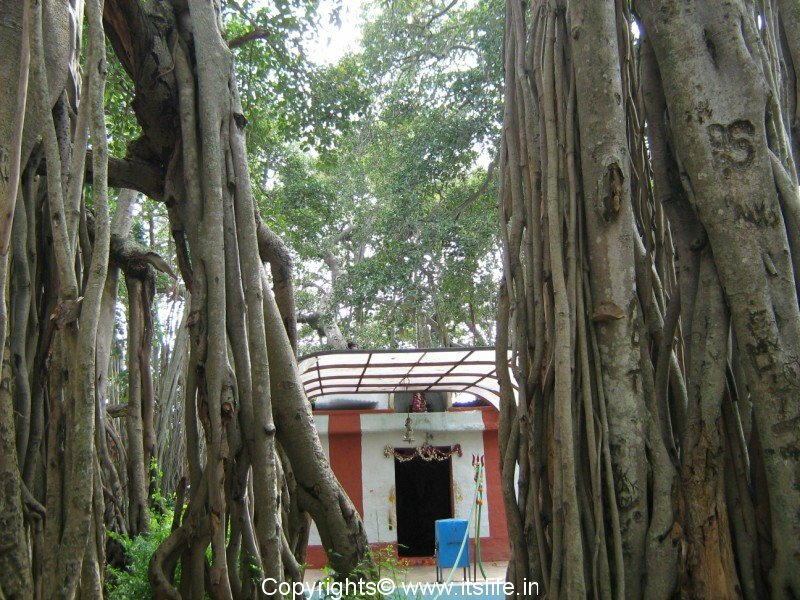 It is situated in Kethohalli village, 25 Kms from Bangalore city. 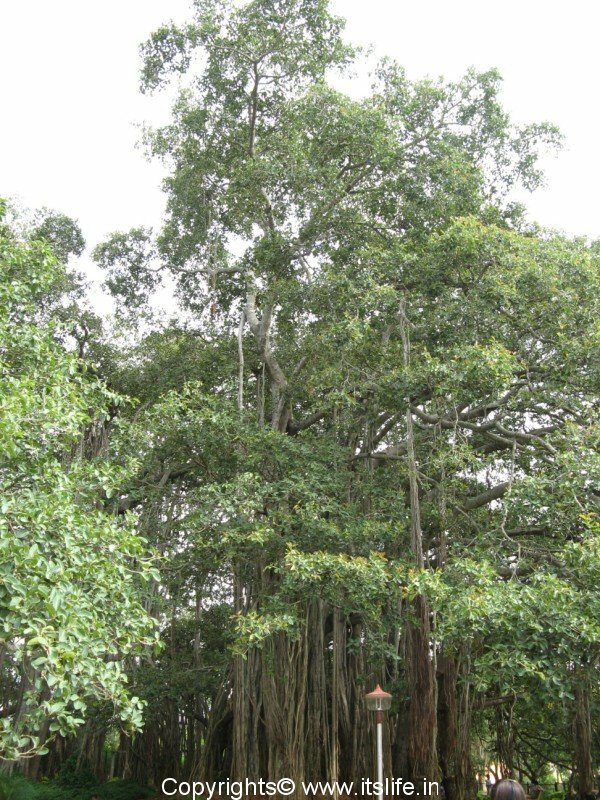 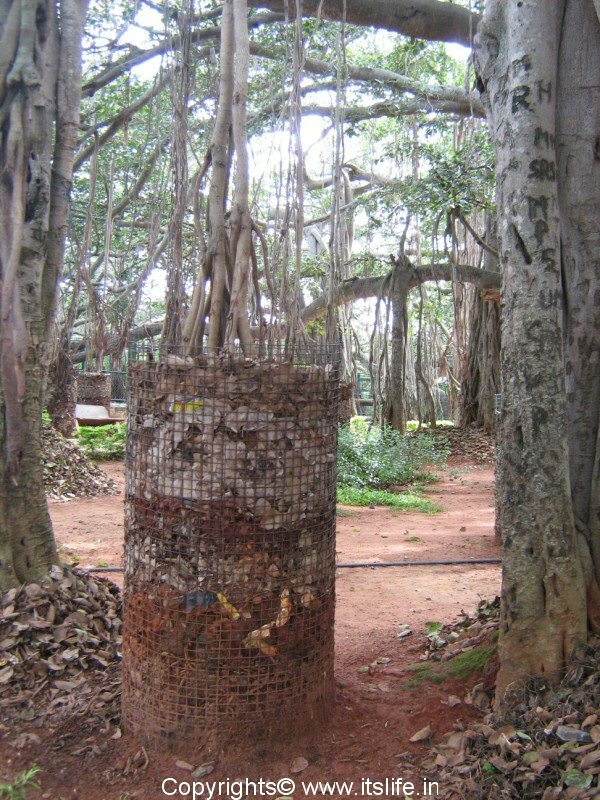 Dodda Aalada Mara is one of the biggest banyan trees in India with its branches spread over 4 to 5 acres of land. 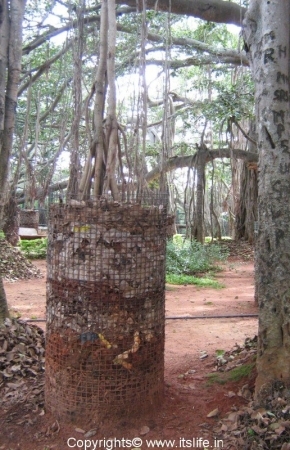 The entire spread of the tree is protected and pathways lead into the prop roots for the visitors to walk in and out of the tree. 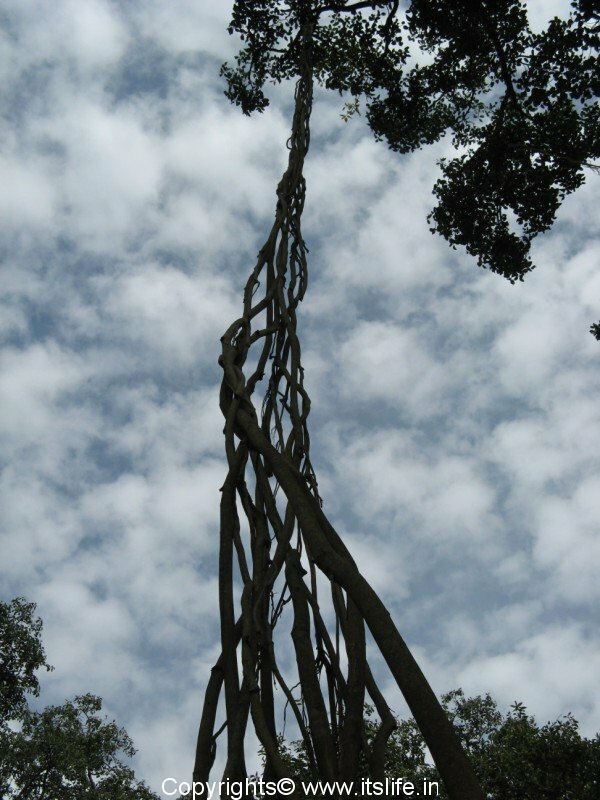 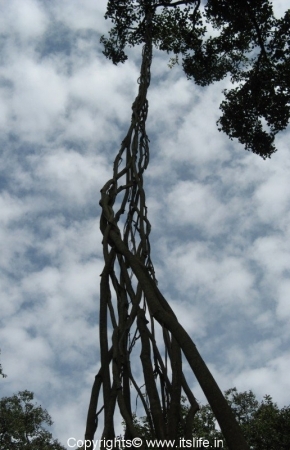 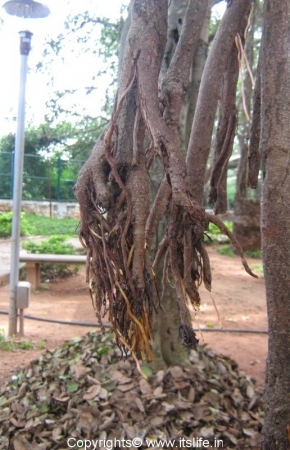 To support the growth of the tree the prop roots are given support as they reach the ground. 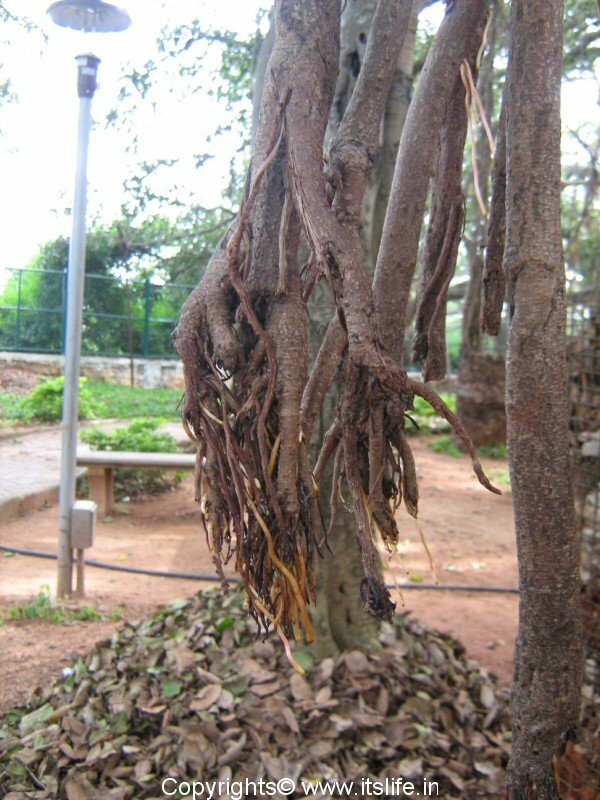 There are around 400 to 500 prop roots growing on this tree. A temple dedicated to Lord Muneshwara / Shiva is present in the premises. 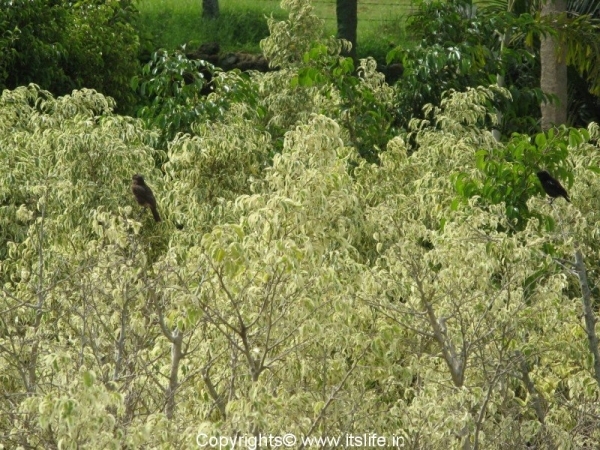 Many birds like Hoopoe, Bush chat, Pirnia, Dove, Drongo can be spotted on the way to the banyan tree. 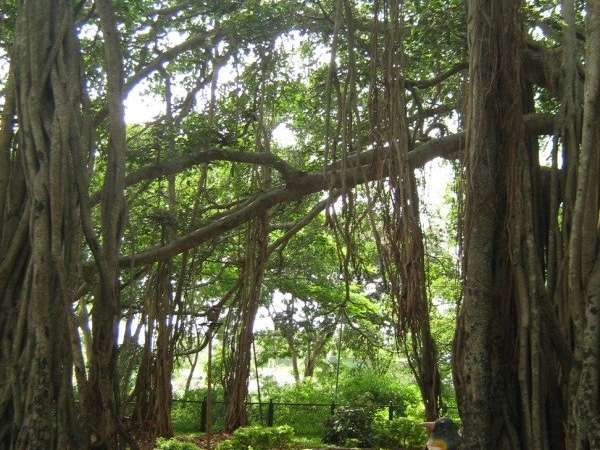 Many nurseries selling varieties of plants and manure dot the road leading to the Banyan tree. Drive down Mysore road and take a right turn near Raja Rajeshwari Dental College. 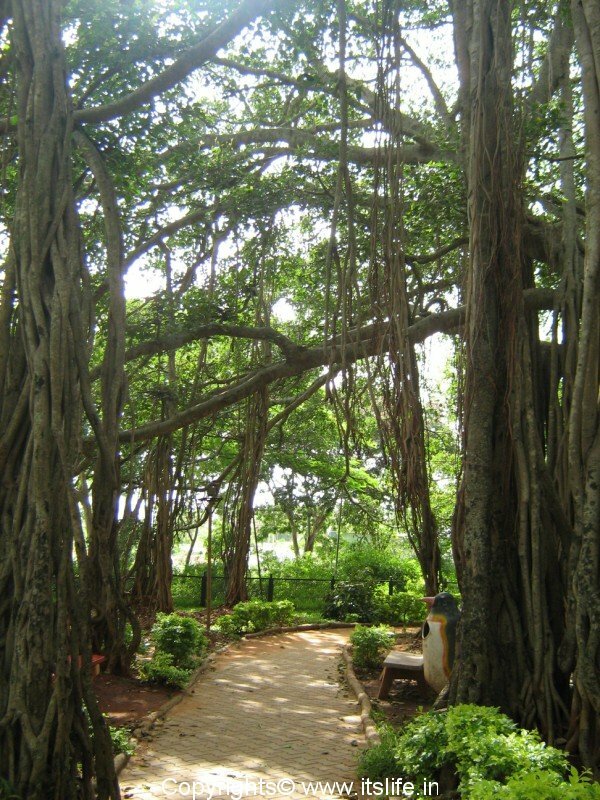 Country club is also situated on this road. 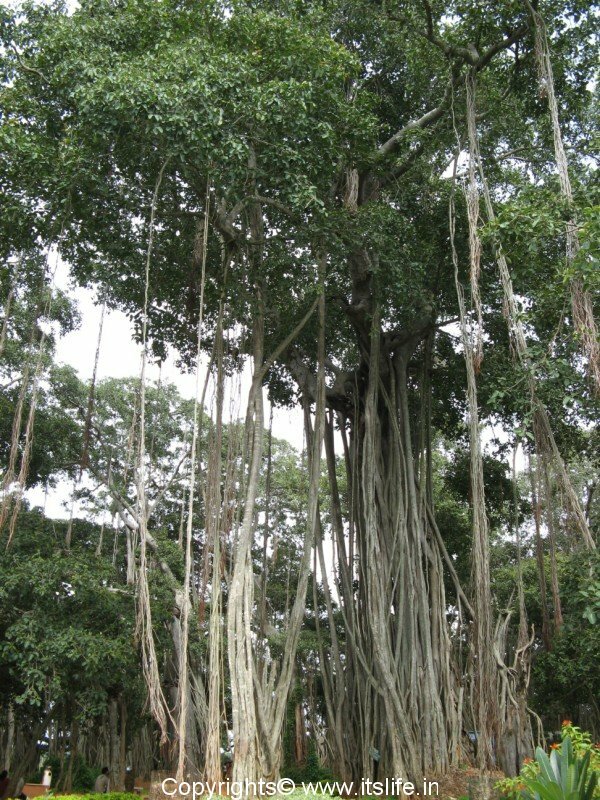 Continue to drive until you reach the Big Banyan Tree. 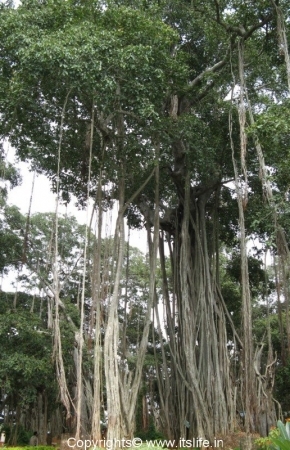 You can visit the Banyan Tree and Manchibale (backwaters of Arkavathy River) on the same day.